HEBER SPRINGS, ARKANSAS the quaint small town, population 7,165, located 60 miles north of Little Rock in the Foothills of the Ozarks was founded as a health resort and first called Sugar Loaf in the mid-19th century. 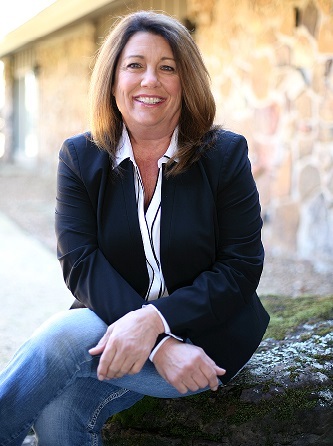 It now serves as a gateway to Greers Ferry Lake and the Little Red River. The historic downtown district includes a stately county courthouse with traditional square, a museum, library, antique shops, and restored theater. Heber Springs is home to many unique Festivals and Events held throughout the year. 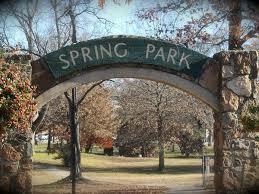 Spring Park which is home to seven mineral springs which have attracted visitors since 1830. The park has a skateboard park, playgrounds, basketball courts, 2 outdoor amphitheaters, public restrooms, and picnic tables. It is located on the east end of Main Street in Downtown Heber Springs. 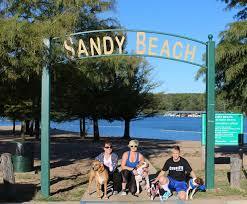 Sandy Beach is a five-acre beach providing a fantastic playground for all ages along the pristine shore of Greers Ferry Lake. With a regulation size beach volleyball court and a 50-person pavilion available for private parties, Sandy Beach is a perfect place to spend a sunny day with friends and family. 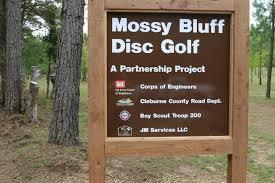 Mossy Bluff Disc Golf course located behind the William Carl Garner Visitors Center, is an 18 basket course and is 5416 feet in length. It is moderately wooded and is fairly technical with a variety of tunnel shots.